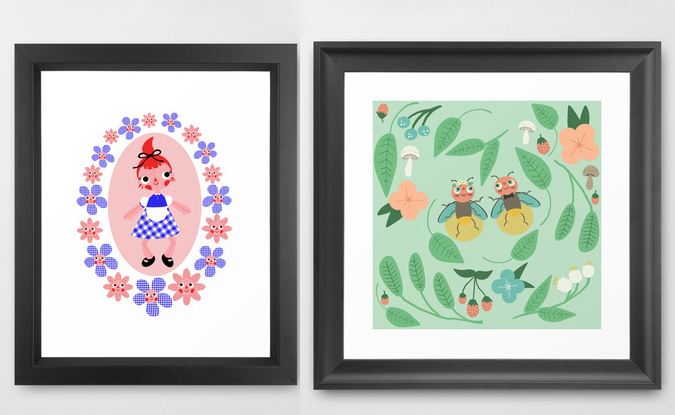 I’ve uploaded new items to my Society6 shop. You can find prints, pillows, phone cases, laptop skins, and more! 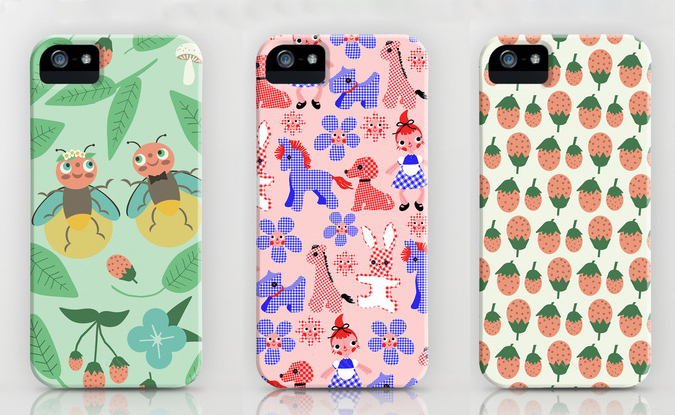 Society6 is offering free worldwide shipping through Sunday.